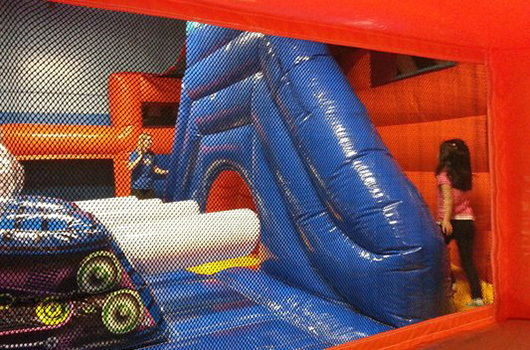 During the summer, children everywhere look for any place for relief from the sweltering heat of the outdoors. What better place to escape the heat and safely play within The Inflatable Depot # 383 Ice Fun Factory. 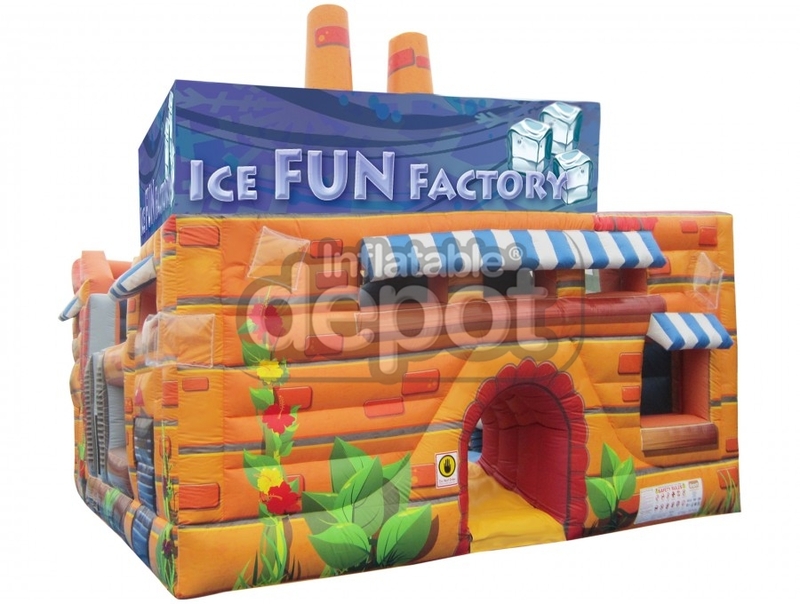 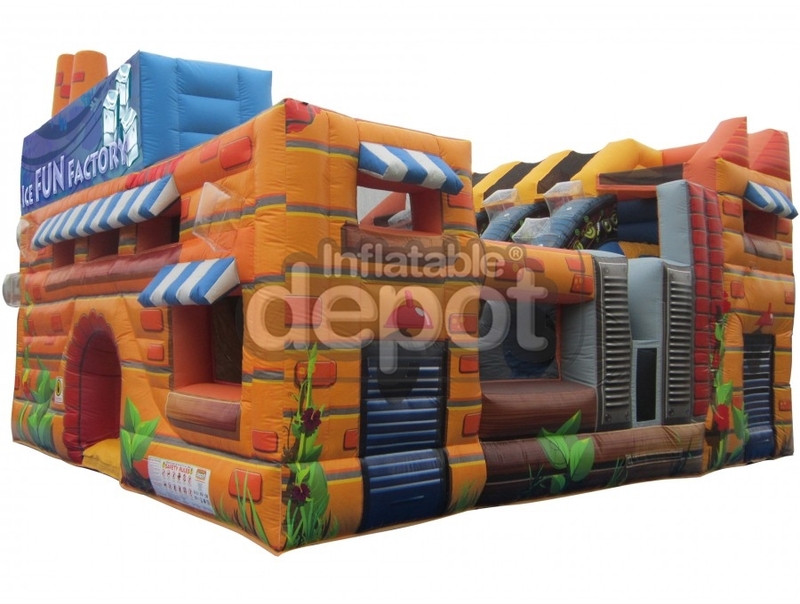 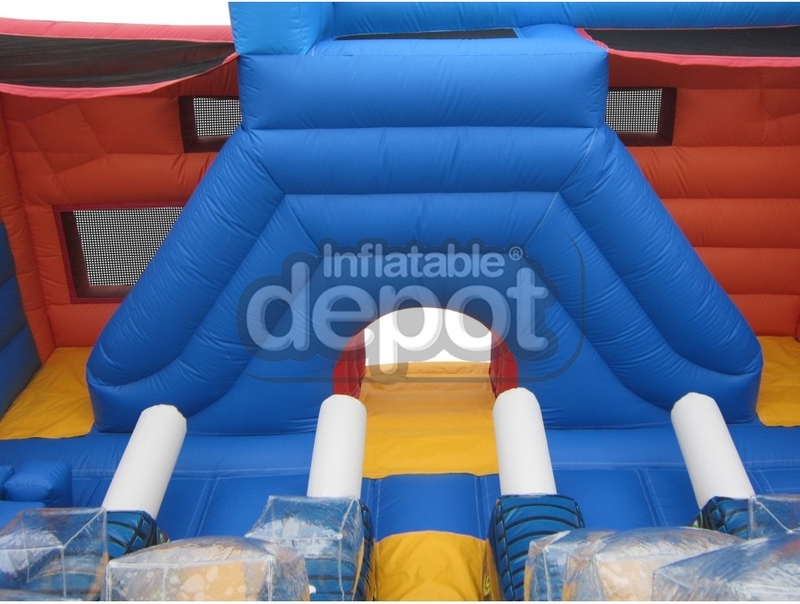 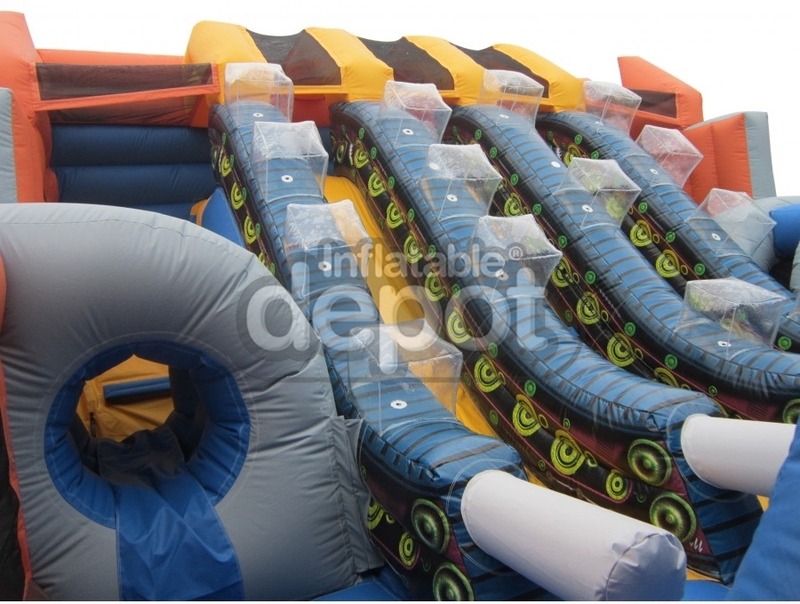 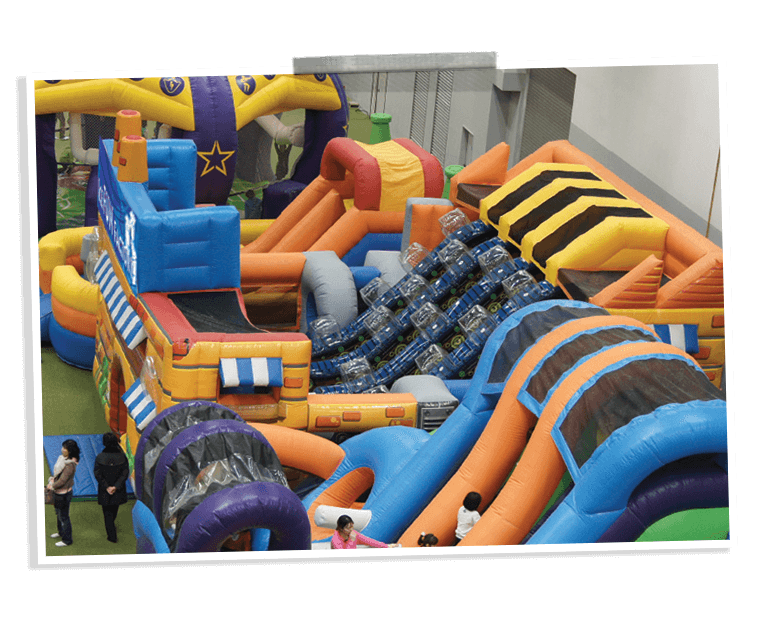 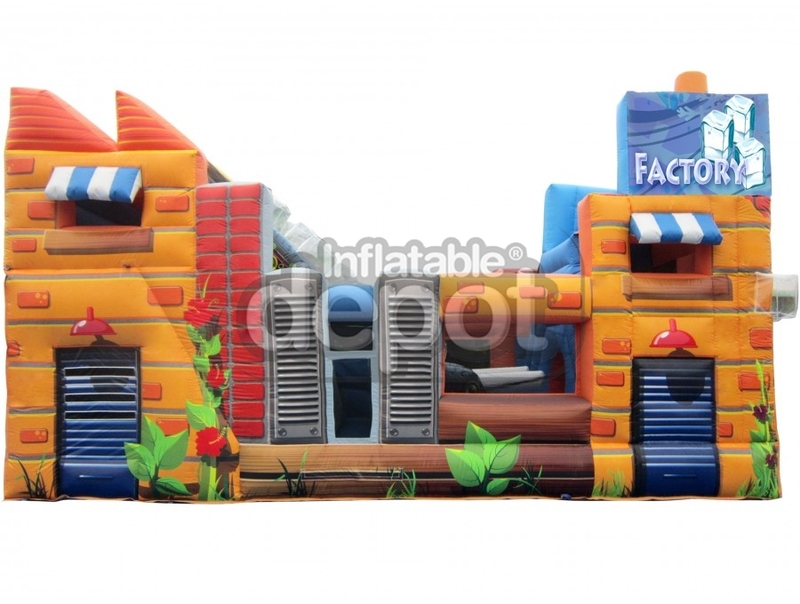 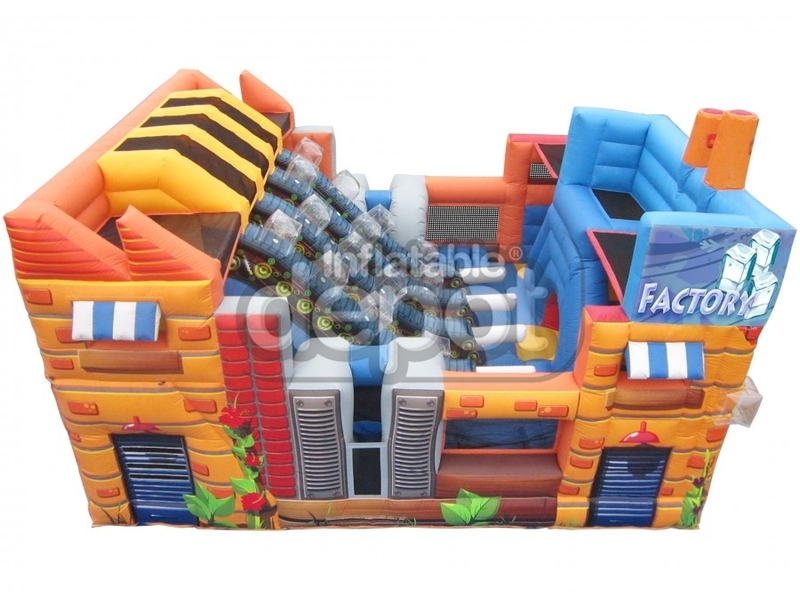 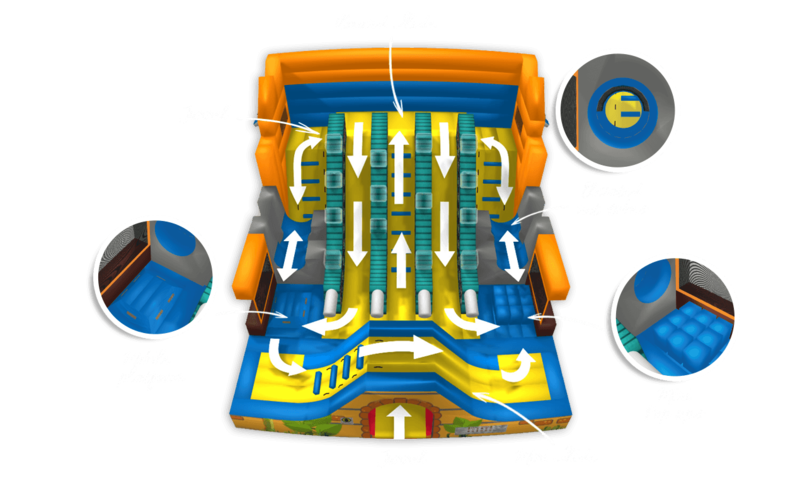 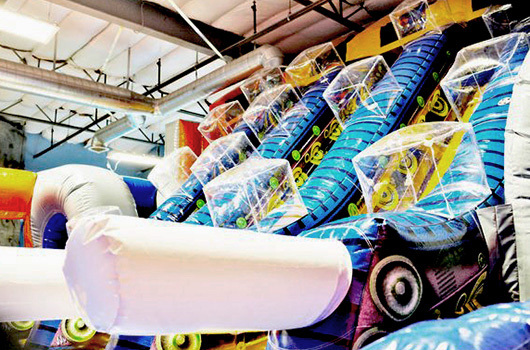 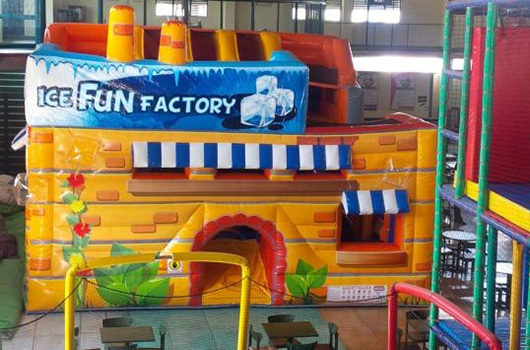 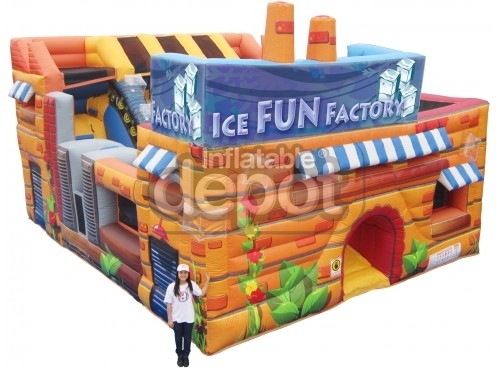 The Ice Fun Factory is a comprehensive inflatable play center complete with tunnels, crawl through, multiple slides and obstacles all within an Ice Factory theme exclusively from The Inflatable Depot.